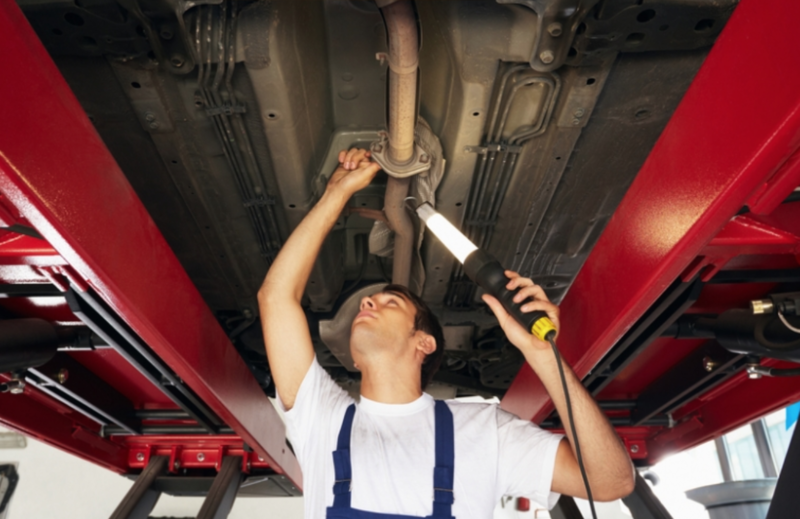 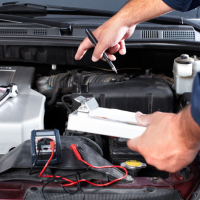 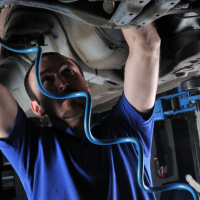 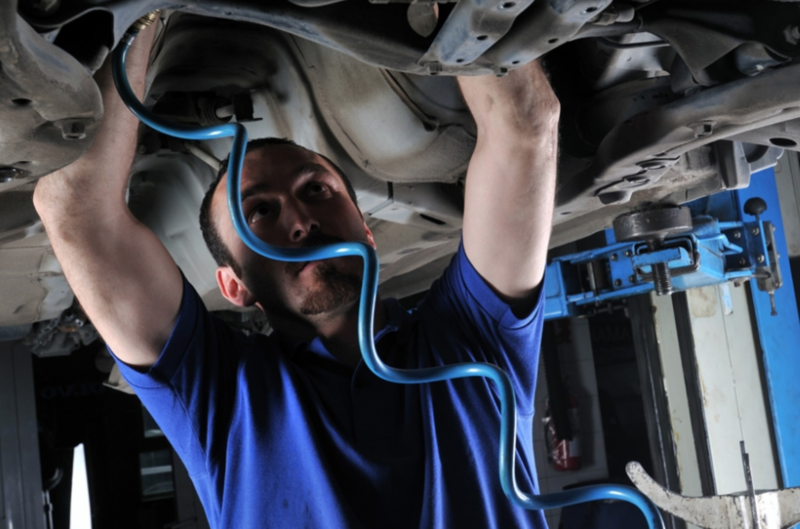 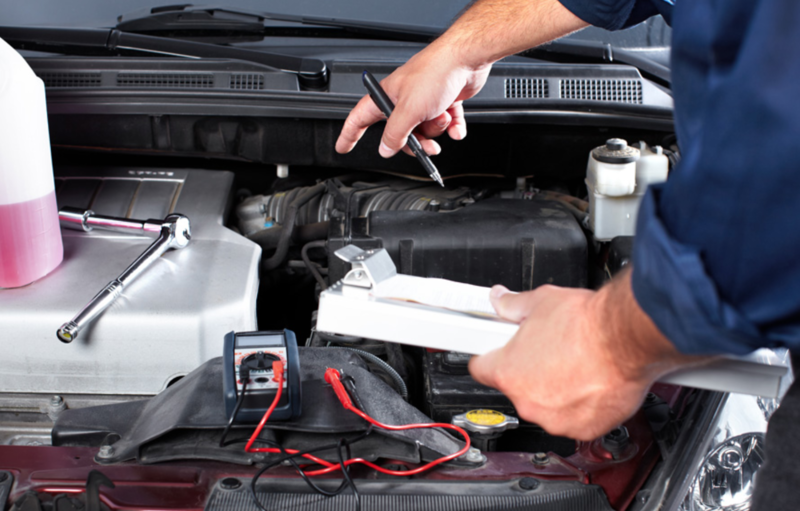 If you’re looking for a reliable car garage in Rhondda Cynon Taff, Pontyclun, look no further than Town Garage, specialists in a wide range of garage services including Car Servicing, MOT, Tyres, Car Repairs and MOT Repairs in Rhondda Cynon Taff, Pontyclun. 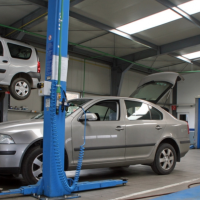 Established in 1976, we provide an honest and reliable service at all times, proud to be recognised as a highly reputable car garage in Rhondda Cynon Taff, Pontyclun. 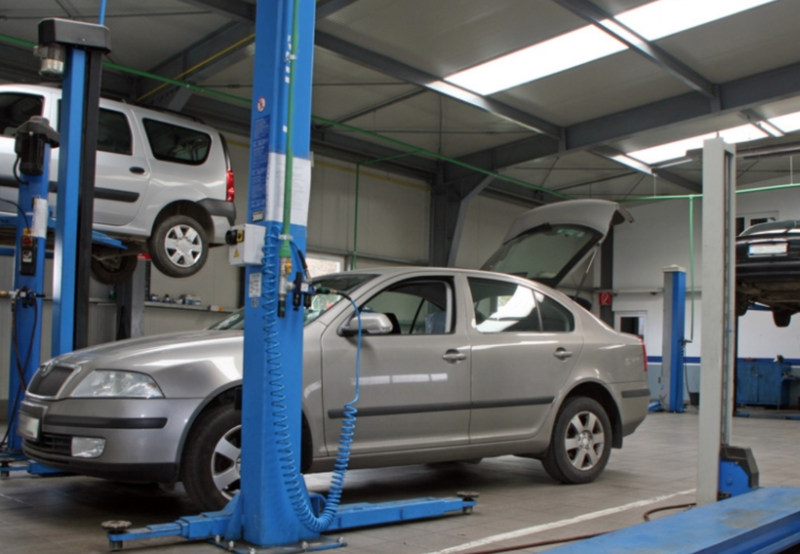 Located at Newbridge Road, Llantrisant, we are ideally based to serve the local Rhondda Cynon Taff, Pontyclun community, undertaking all types of car garage services, from Car Servicing to MOT. 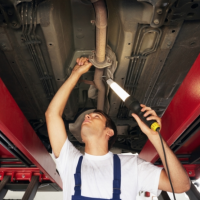 Looking for a garage in Llanharan, Rhondda Cynon Taff?